The formula for success in any business includes a sound, actionable plan. Platinum’s approach to business planning begins with understanding the organization’s mission goals, with consideration to capacity and resource availability, and results in a strategic plan to realize those goals. 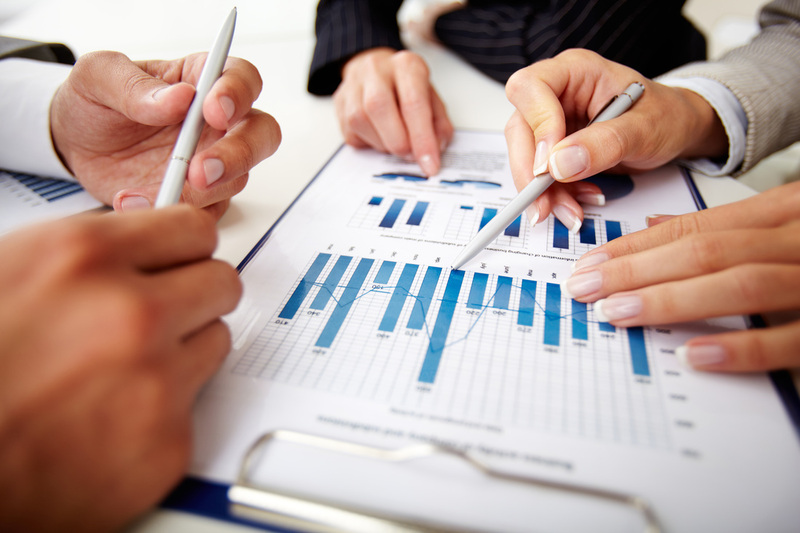 Our plans are supported by business cases and other documentation to provide a baseline plan.